Apple today announced that it has sold three million iPads in three days since the launch of its new iPad mini and fourth-gen iPad. In addition, the consumer electronics juggernaut’s CEO, Tim Cook, in a statement says Apple has “practically sold out of iPad minis”. 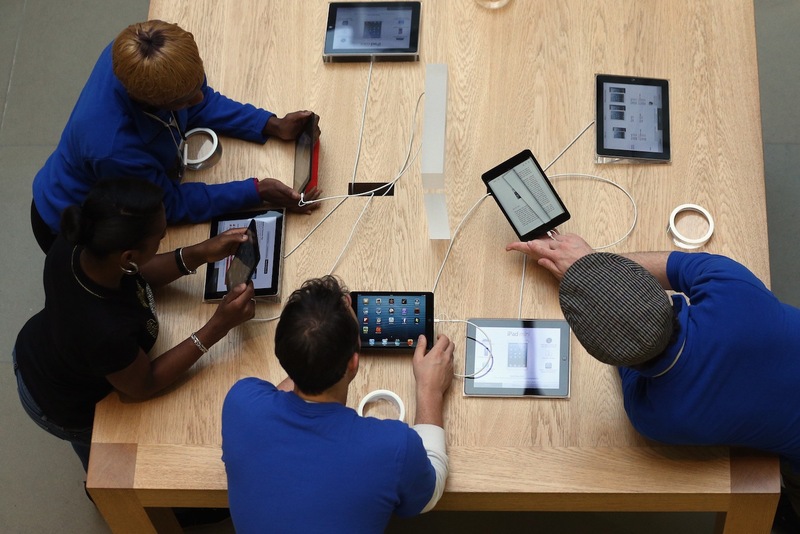 Apple is calling the 3 million iPad sales a launch weekend record and points out that it is double the previous first weekend milestone of 1.5 million WiFi-only models sold for the third-generation iPad back in March 2012. In total, the then-new iPad went over the counter 3 million times in the days after its March launch, as the company also announced in a press release. The WiFi + cellular versions of both the iPad mini and the latest iPad are projected to start shipping to US customers in “a few weeks” and in “many more countries” later this year, Apple says. In late September, Apple said it sold a whopping 5 million of its new iPhone 5 device in the three days following its September 21 launch.